Wednesday marked the one year anniversary of the attack on the American consulate in Benghazi, Libya. 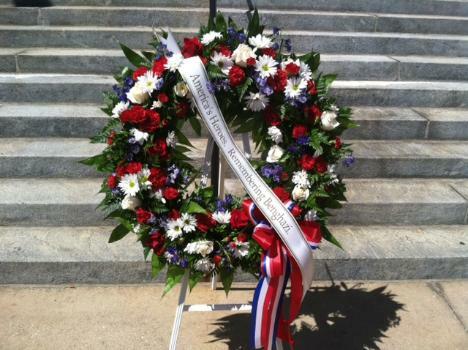 A ceremony was held at the old Florida Capitol to remember the four Americans killed. They include Glen Doherty, Tyrone Woods, Sean Smith and U.S. Ambassador Chris Stevens.